Maggie is a 2017 graduate of John Hersey High School where she played varsity golf for four years and was part of the Teacher Intern program. She is passionate about teaching and recently went to Hungary on a mission trip to teach English to children. 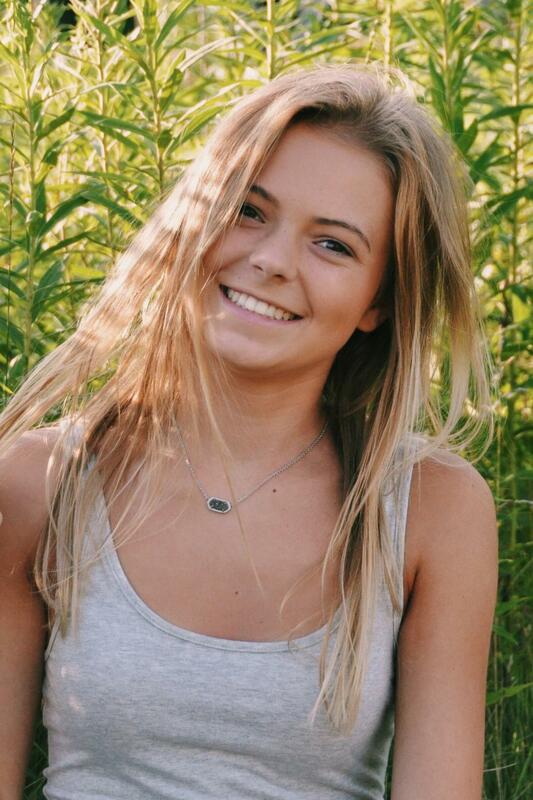 Maggie is going into her sophomore year at Taylor University, majoring in Business with a minor in Psychology. This is Maggie’s second year receiving the Don Pieper renewable scholarship. 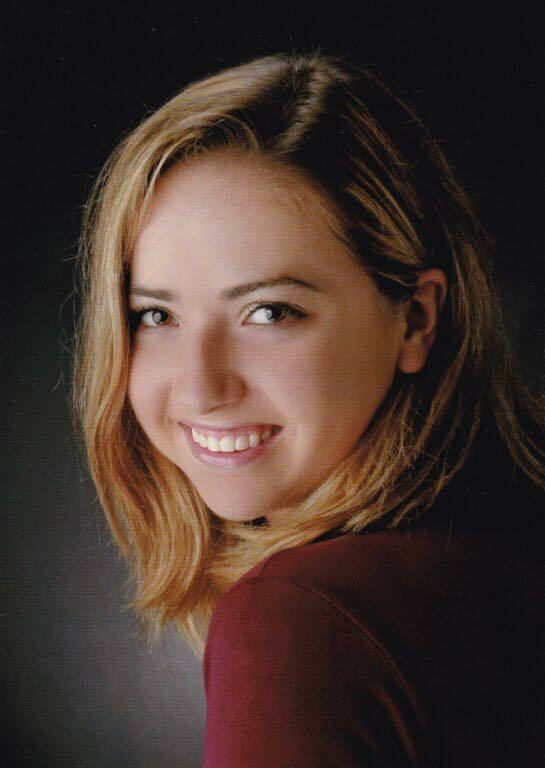 Rebecca is a 2015 graduate of John Hersey High School where she played golf and badminton for four years and was on honor roll for seven semesters. She is passionate about charity work, acting as a leader for Love Your Melon and the Boys and Girls Clubs of America. Rebecca will graduate this Spring from Indiana Wesleyan University, majoring in Chemistry Pre-Medicine. Following graduation she wishes to attend graduate school to become a Physician's Assistant. This is Rebecca’s fourth year receiving the Don Pieper renewable scholarship. Karly is entering her sophomore year at Elmhurst College as a Computer Gaming and Entertainment Technology major. Karly comes from a golf family, father, Peter is a 32 year PGA Member. Originally from Elk Grove Village, IL, she enjoys being involved in choir and working for the Fox Valley Park District. This is Karly's first year receiving the Don Pieper scholarship and she is more than deserving. 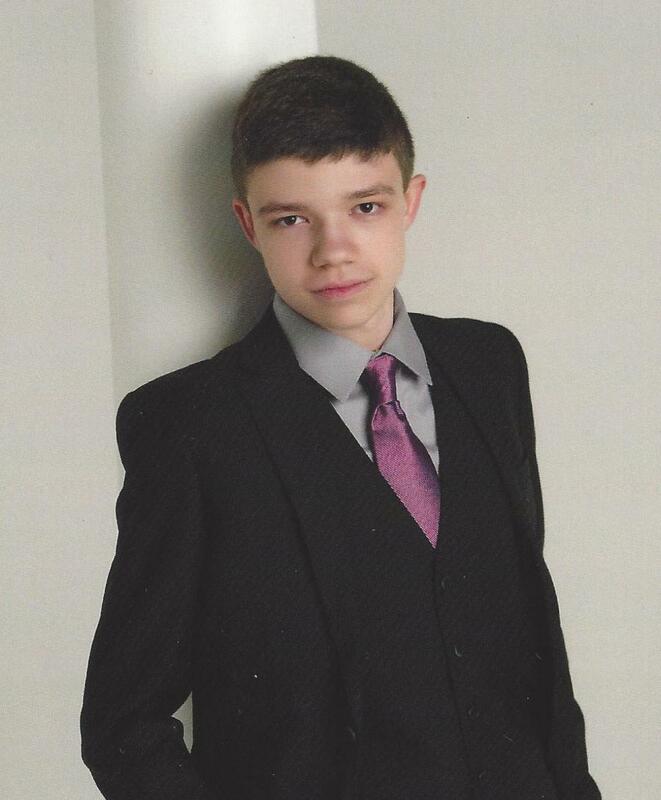 Jeremy is a determined and dedicated academic scholar and 2018 graduate of Schaumburg High School. He enjoys being involved in theater and working as a soccer referee. Jeremy is entering his first year at Illinois State University and will be majoring in Actuarial Science. This is his first year receiving the Don Pieper schoalrship. Andrew is entering his sophomore year at Iowa State University in Ames, IA as a Business Marketing major. He is involved in many intramural sports, Marketing Club, and is a member of the Sigma Phi Epsilon Fraternity. He enjoys volunteering with Feed my Starving Children, Blood Drive's, Polar Plunge, and Highway Cleanup. This summer he worked as a Pool Manager for Lake Bluff Park District, where he has worked the last several summers. Congratulations to Andrew on being selected as a Don Pieper scholarship recipient for two consecutive years. Austin is a 2015 graduate of Elk Grove High school, where he was a High Honors Graduate, involved in National Honor Society, and an integral part of the High School baseball team. Austin is currently in his senior year at Murray State University majoring in Engineering Physics. Although, due to injury, he is no longer playing baseball at Murray State, but is excited to focus in on his engineering career! This is Andrew’s fourth year receiving the Don Pieper renewable scholarship. 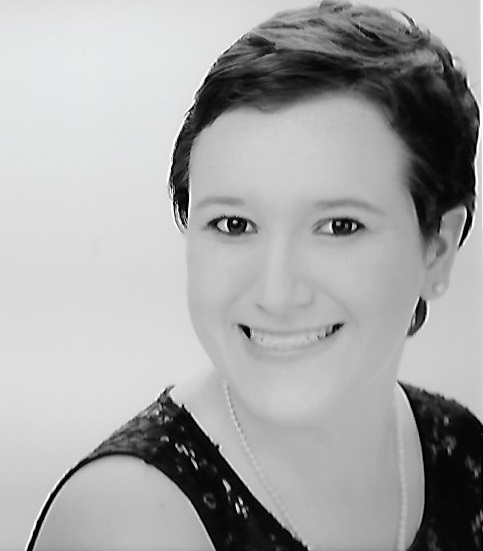 Isabella is an Early Childhood and Elementary Education major in her senior year at Calvin College. She is passionate about teaching and is involved in student video productions and mental health groups. This past summer she worked with Fellowship of Christian Athletes and traveled West to a few National Parks. This is Isabella’s fourth year receiving the Don Pieper renewable scholarship. Philip is a 2018 graduate of Lake Forest High School, where he was actively involved in men's volleyball, French Club, Fellowship of Christian Athletes, and ROTC (Reserve Officers' Training Corps). 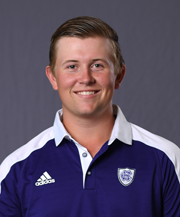 The last few summers he has worked as a GolfWorks intern, which is the internship program offered through the Illinois PGA Foundation. He is entering his freshman year at Xavier University as a Business Management major. This is Philip's first year receiving the Don Pieper scholarship. Joe is a 2015 graduate of Northridge Prep in Niles. He was a four year Honor Roll student, member of the National Honor Society, and a top competitor on the men’s golf team. Joe is beginning his senior year at College of the Holy Cross in Worcester, MA. He earned Patriot League All-Academic Team in 2016 and 2018 and continues to be a leader on the golf course. This past summer he completed an Account Management internship: IBM at Ogilvy and Mather. This is Joe’s fourth year receiving the Louis M. Brown scholarship. 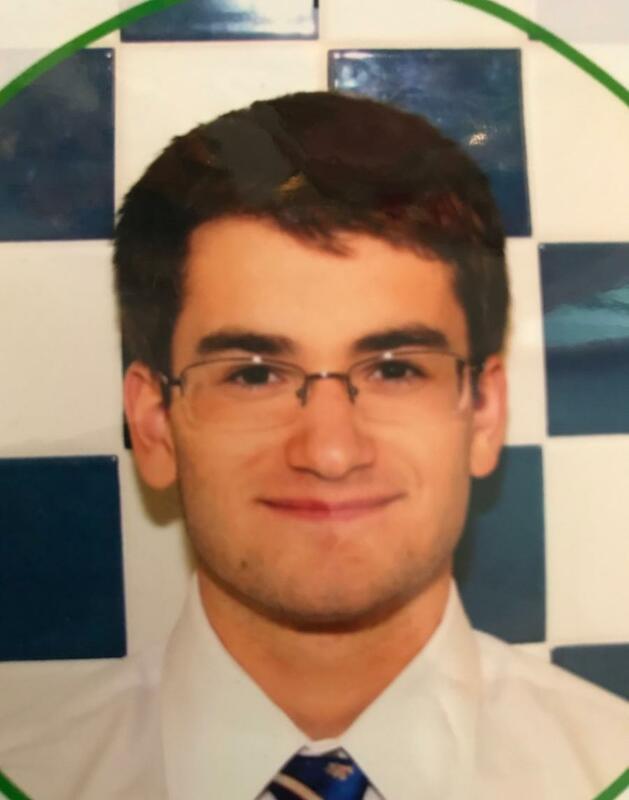 Kenneth is a 2016 graduate of Hinsdale Central High School, where he was a National Merit finalist, Hinsdale Central HS scholar, Illinois State scholar, and HP Scholar Honor Roll. 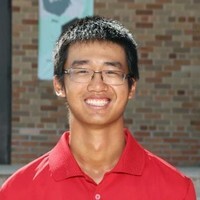 He just started his junior year at Brown University majoring in economics, applied math and computer science and is also an integral part of the Men’s golf team. He completed an internship this summer at Magnetar Capital working in IT Executions. This is Kenneth’s third year receiving the Louis M. Brown scholarship. Riley is a 2018 graduate of St. Charles East High School, where she was an Illinois State Scholar and a four year member of the varsity golf team. 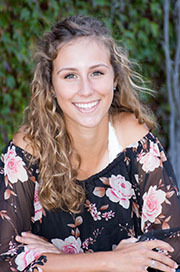 She will begin her freshman year at Fairfield University in Fairfield, Connecticut, selecting Biomedical Engineering as her major and will particiapte on the Women's Golf Team. This is Riley's first year receving the Alice Meyer Brown Scholarship. Dana is headed into her freshman year at University of St. Francis in Joliet, IL. She graduated from Plainfield South High School, where she was involved in golf and cheer. She will continue playing golf competitively at University of St. Francis and plans to major in Business Marketing. This is Dana's first year receiving the Alice Meyer Brown Scholarship.